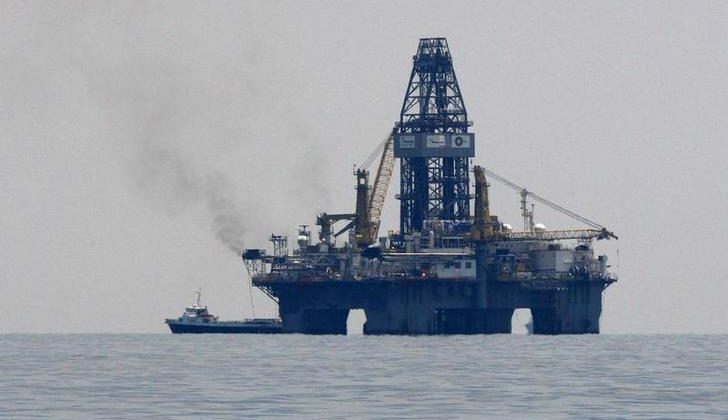 Florida Sen. Bill Nelson (D) is pushing the Interior Department to answer questions about the future of offshore drilling in his state. Nelson, who is firmly opposed to opening Florida’s offshore waters to oil and gas drilling, asked Zinke to clarify what the state’s future for expanded drilling is and to provide details as to how Interior plans to protect Florida’s coast. “Despite your initial announcement in January that Floridians should not worry about your new plan, you later told Congressional committees that ‘Florida did not get an exemption’ and is ‘still under consideration,'” Nelson wrote. “Any plan that allows oil drilling one inch closer to Florida’s shores is unacceptable,” Nelson wrote.